Let’s face it, to really get ahead financially, you have to know something about investing. Whether you are a stock market novice or a regular reader of Bay Street news, The Globe and Mail can help you improve your game and make your precious savings go further. Insight from our experts has perhaps never been so relevant, in light of recent market drops and the growing popularity of low-fee exchange-traded funds (ETFs). Here are seven bits of wisdom for do-it-yourself investors. The year ahead promises to be a volatile one. How can you protect your portfolio and make sure your gains aren’t eroded away? Here’s what four Canadian wealth advisors are telling their clients. They also offer predictions for 2019 and advice for keeping sane in turbulent times. Have you made the switch to ETFs yet? Sales of exchange-traded funds will soon outpace traditional mutual funds for the first time in Canada. ETFs are making inroads because they cost a lot less and do a great job tracking the markets and diversifying your portfolio. The list of strategic advantages is long. Set up a Watchlist, then when you spot an interesting stock, click to add it to your list. 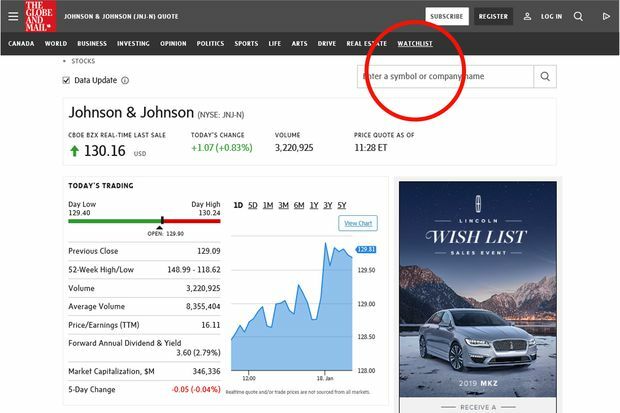 You can use The Globe’s Watchlist tool to track your stocks and other investments and help you make faster, more informed decisions. Watchlist was upgraded a few months ago to contain powerful new-and-improved features and market data, whether you are viewing on a desktop, tablet or mobile device. It also now loads with lightning speed. Four of the technology stocks known as FAANGs. Technology stocks – think Facebook, Apple and Google – were the darlings of the market until they took a series of nosedives. What does the future hold for these economic powerhouses? Are they still the key to market strength and decent returns? Financial advisors weigh in. A robo-adviser is an online service that helps you put together a portfolio mix of stocks and bonds and then builds it for you with low-cost ETFs. Robos charge a fee, but it’s much less than you’d pay if you owned mutual funds or had a human adviser managing your portfolio. The Globe’s robo-advisor guide can help you find the right one, comparing the firms, the fees, the investment approaches and more. A Meccanoid robot from Spin Master, one of the most promising stocks for 2019, according to Raymond James. Analysts at the investment banking company Raymond James released their annual list of Canadian “best picks” for 2019. Among them are Spin Master, Open Text, Algonquin Power and Suncor Energy. These 19 stocks from 14 different sectors are the most likely to produce above-average price appreciation. 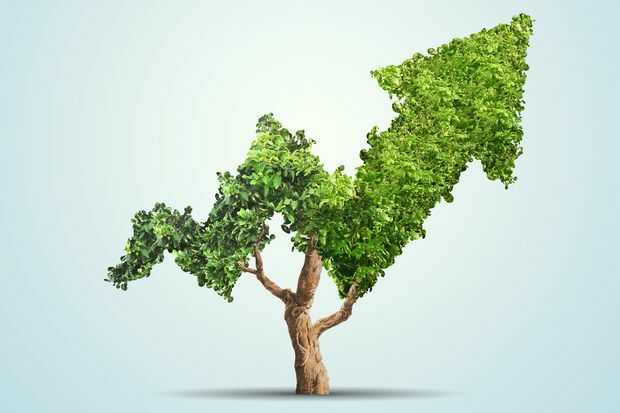 As unpleasant as the recent market downturn has been, fans of dividend stocks should be cheering: Because stock prices have dropped and yields have risen, every dollar invested now will generate more income. Here are three dividend dynamos to check out.